Meistersingers dedicates all of its passion to the community. 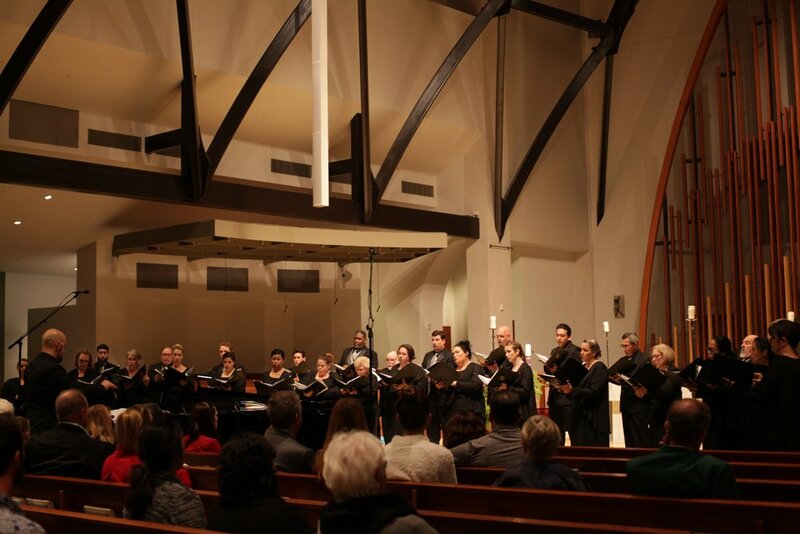 Our organization seeks the funds necessary to make a difference, to help send promising young people to college, to support the artists in our community by sponsoring new compositions, and to ensure the continued growth of the choral art. Only with the help of donations and the support of the community at large can an organization like the Meistersingers exist. We are a 501(c)(3) California non-profit corporation. All donations are tax deductible and help to support the arts in our community. Thank you for your support.